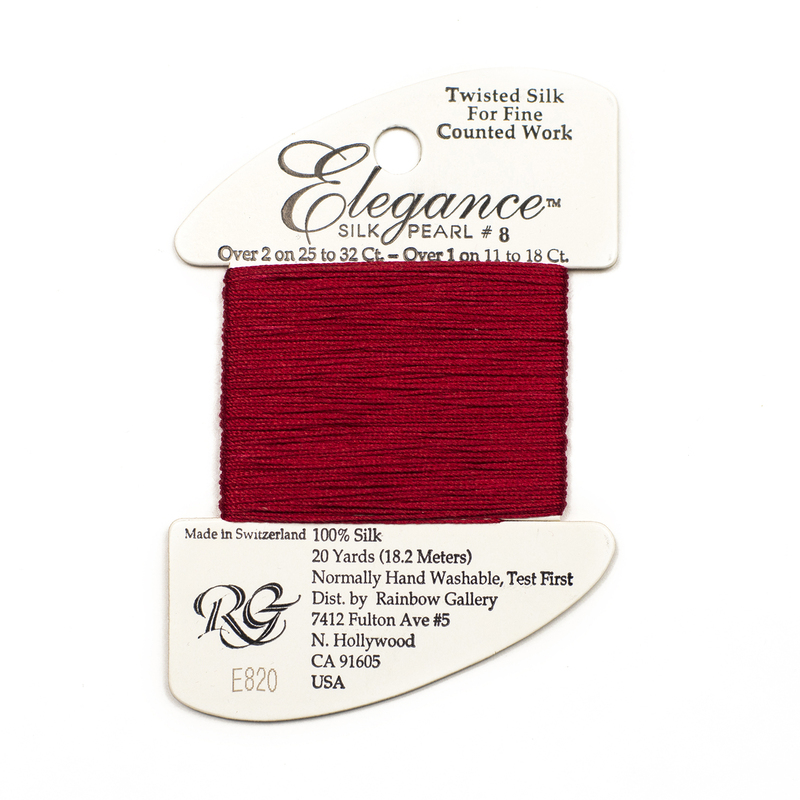 Over 2 on 25 to 32 Count Over 1 on 11 to 18 Count 100% Silk 20 Yards (18.2 Meters) Normally Hand Washable, Test First Made in Switzerland Elegance is a tightly twisted silk pearl #8 that is dye matched to many of the colors of Splendor and the colors of Grandeur and Subtlety. 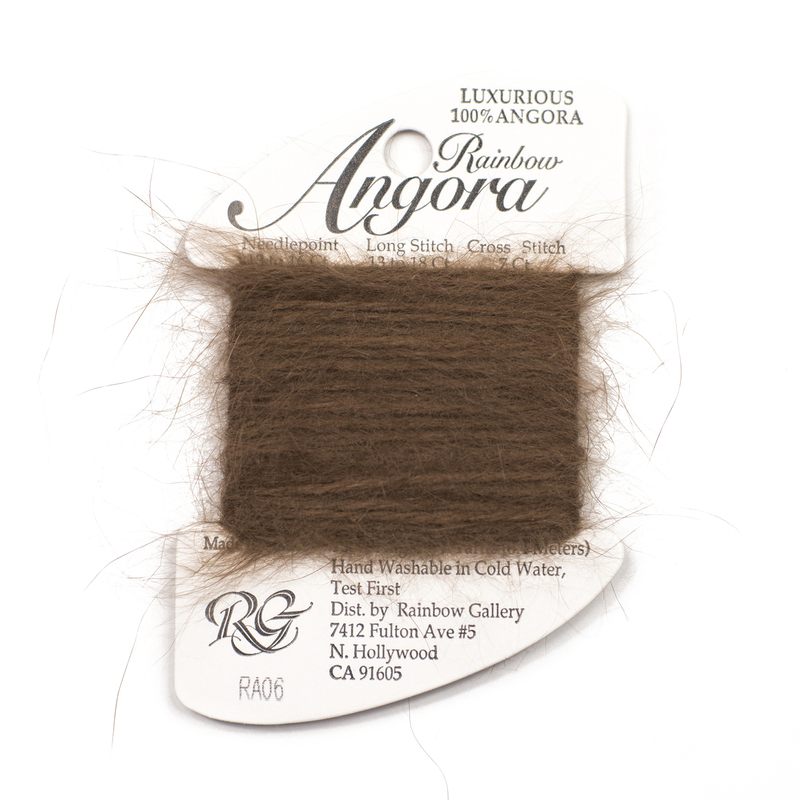 It is very strong, wear resistant, and is perfect for pulled work and hardanger. 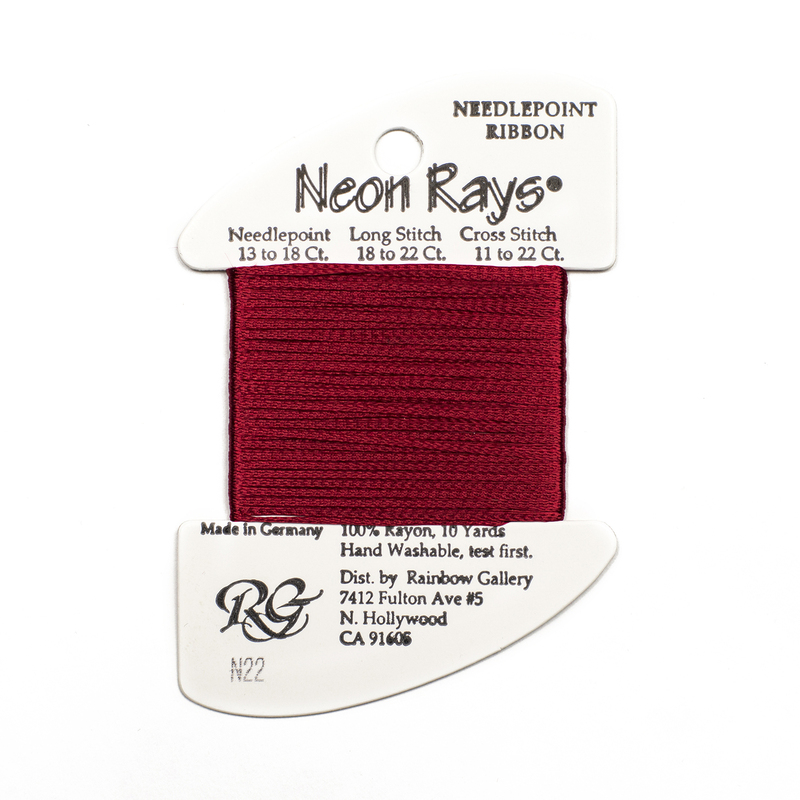 There is a nice shine to Elegance that is perfect for areas where you want a rich shine. 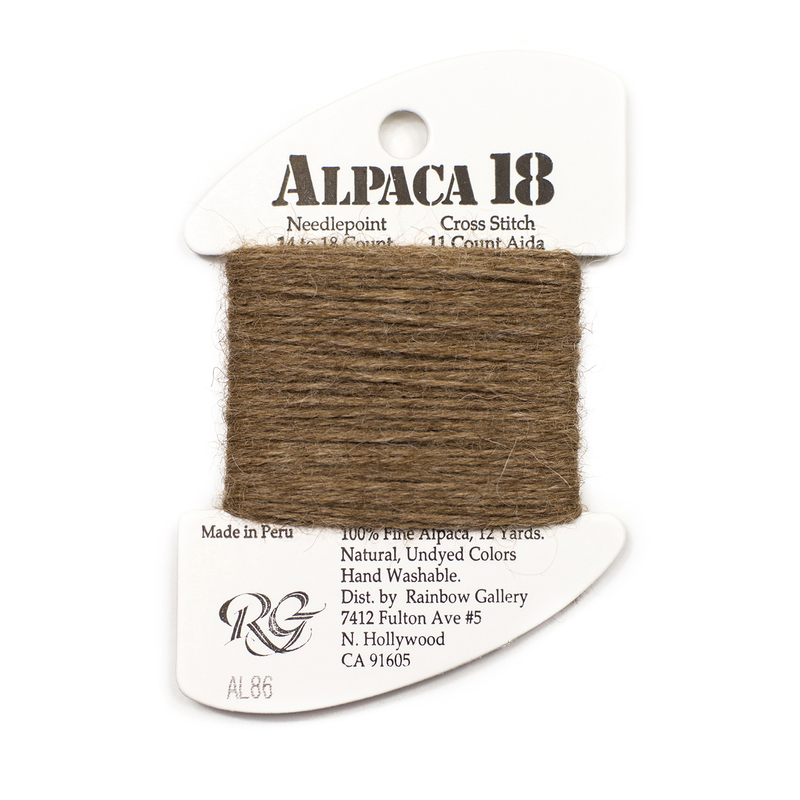 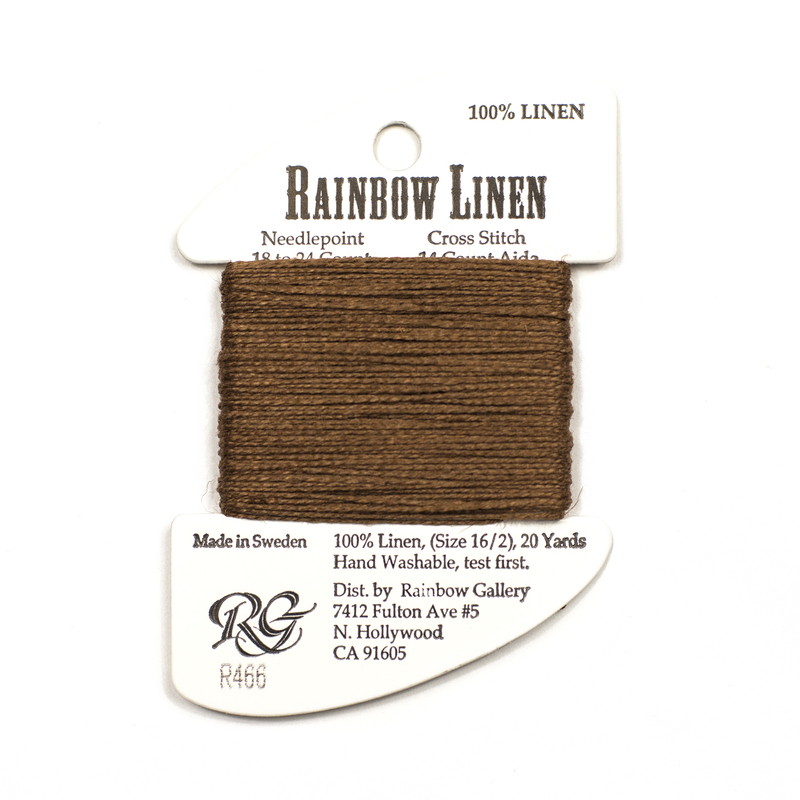 Do not use long strands as the shine does eventually wear off as the thread goes through the canvas.